Home » Uncategorized » Happy Fourth of July! 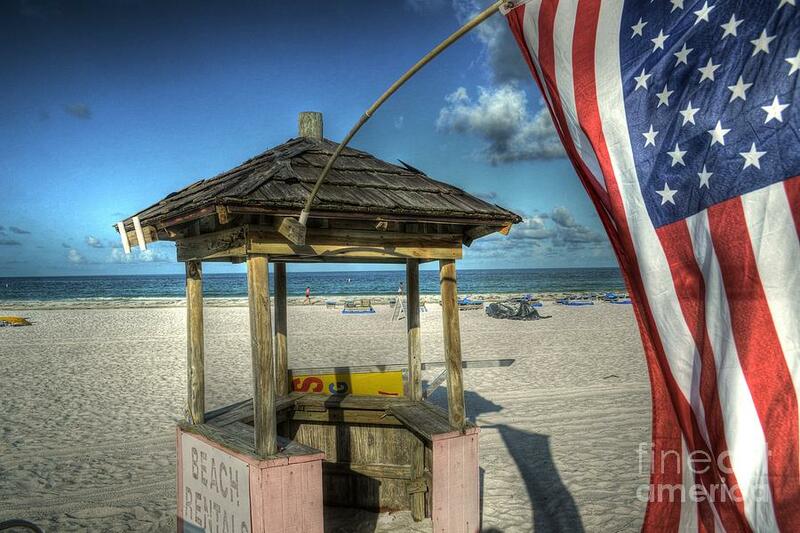 Whatever you do and however you choose to celebrate today, everyone at Beach Bar Bums hopes you have a safe a happy Fourth of July. Cheers, America!